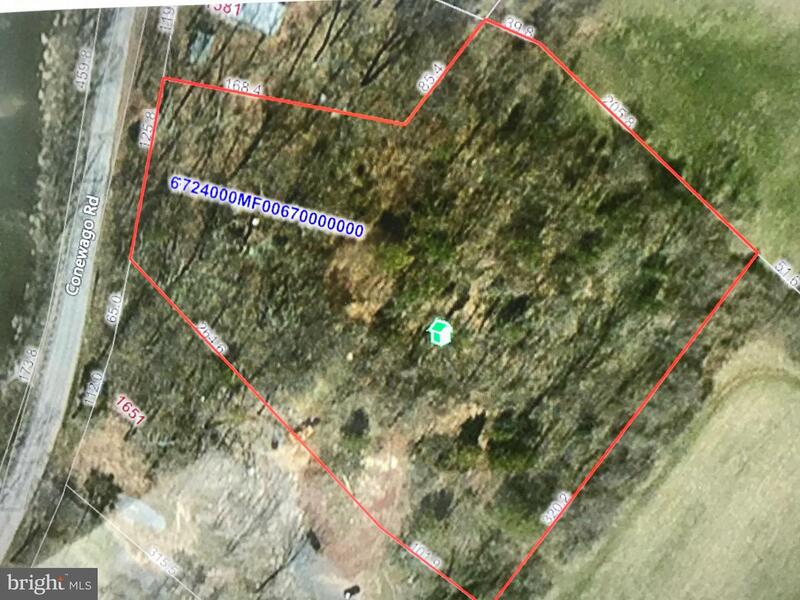 Wooded lot with corner on bank of Conewago Creek. See deed description. Sold subject to Lis Pendens. see copy of deed and other info in docs. Sold subject to perk and probe results. Buyer must pay for all tests and surveys if required and seller will reimburse Buyer at settlement depending on sales price.